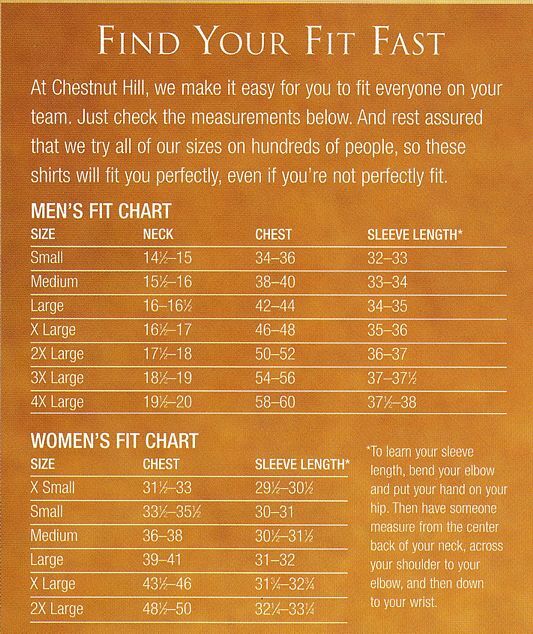 Chestnut Hill Unisex Long-Sleeve Performance Plus Pique Polo Shirts CH110. Embroidery available. Quantity Discounts. Same Day Shipping available on Blanks. No Minimum Purchase Required. 100% combed cotton pique. Relaxed fit. Striped neck tape, bar-tacked side vents. Imported. Chestnut Hill Unisex Long-Sleeve Performance Plus Pique Polo Shirts CH110. This was the first time I've ordered the long-sleeve polo, and the fit and finish is just perfect!